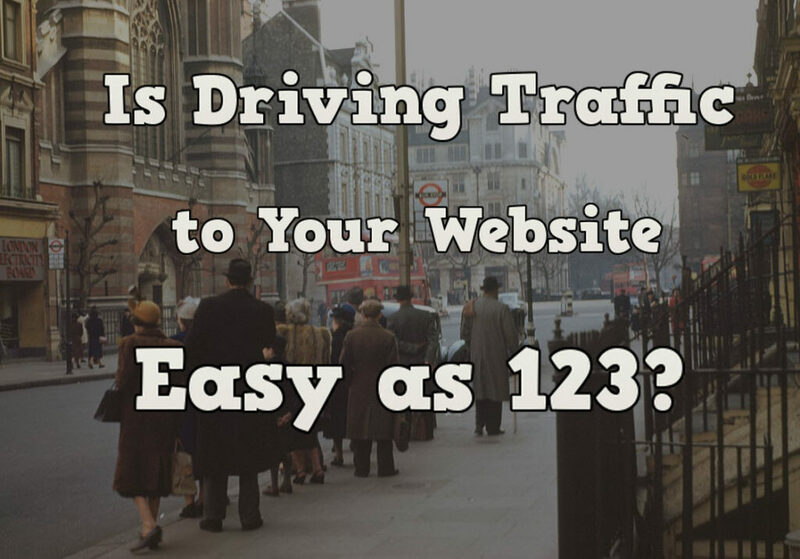 Is Driving Traffic to Your Website Easy as 123? –They Can With These Traffic Hacks! Did you know that there are over 3 billion websites on the web today? Anyone can make a website, but not everyone can drive traffic to them as there are many established websites out there and the no-so-established ones on the other hand, are really flocking the web which is why you need something to help your site grow. The reality is that no matter how hard your try, traffic won’t come instantly as it will take time to grow. Setting your expectations is important so that you won’t get disappointed easily because you need to keep your momentum in order to get your website that traffic you dream of. Google ranks according to consistency – A bummer, but this is also the number one reason bloggers work hard to produce fresh quality content every week. Links are not built overnight – Sure you can get try and force yourself to get external links from forums or directories but after the recent Goggle update for 2015, link usage is not as effective anymore… unless other websites write articles about you (Quality matters). Rome wasn’t built in a day – Again, It’s important to keep your expectations realistic and keep working on your website because if you give up halfway, you are no different than the millions of other websites who failed. 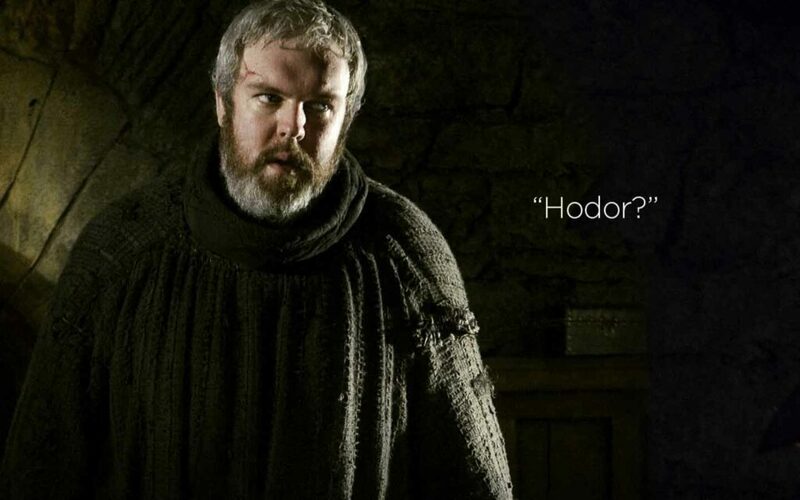 Warning: Hodor has nothing to do with this blog post, I just suddenly remembered him…suddenly. Before you say anything, I admit I guess I’ve been watching too much of Game of Thrones and Hodor is one of the names that will stick to your mind even though he’s not the main character. Still, there is something you can learn from that if a simple stable boy (Hodor) can be one of the biggest names in the Game of Thrones series, so can your website be one of the biggest names on your niche. This is the classic tip which works until today and I can’t stress enough how much help being specific can do for your website. There are billions of websites on the web and short titles doesn’t work anymore unless your website is as established as CNN or LifeHack. Instead of writing your title as “How to lose weight”, be more specific and write something like “How to lose weight in 30 days while still eating like a behemoth” instead. The idea is that the longer your title is, the better it sounds not to mention the less competitive it will be. Being specific can benefit you a lot and help make your website standout better which will definitely attract more readers. It is funny that not many bloggers will share this tactic on their blogs. Alltop is a huge website which aggregate news items from their favorite website and blogs. Think of Alltop as something like Google reader, but simpler and more organized. Instead of making your readers subscribing to a source like old school news, Alltop does things differently by focusing on recent updates from blogs and websites which could really be beneficial for yours as well. Technorati on the other hand, gets its name by mixing ‘technology’ and ‘literati’ which invokes technological intelligence or something like that. But what it really is, is a massive search engine which helps you find blogs and websites and this means you should add yours there too. Triberr is one that I particularly like most because it is actually a social network for bloggers. In Triberr, the idea is to find bloggers who write about things similar to your niche and from there, create a group which we call a ‘tribe’. The tribe is something powerful for bloggers because whenever someone writes a post, your blogger buddies will read, comment and share it which can really boost up your post. There are many top blogs such as MOZ who use Triberr which further makes the community more interesting. Traffic hack #3 – Promote your old posts! What many didn’t know about Google’s 2015 system is that updating your old and ancient posts will actually give you a great boost for SEO which could be really helpful for both your website and your old posts. This is because your old posts have been around for a while which gives it additional value with SEO so promoting it by linking it with your new posts will send a signal to Google telling them that your website is still growing strong. Besides linking with your newer posts, you could also update your old post by adding more content which can also help greatly in SEO as Google likes it when you make your blog posts more meaningful instead of being just another number. Traffic Hack #4 – Touch a little on controversies. Everyone knows that doing the same thing over and over again can be a tad boring so why not rouse up some emotions from time to time? Touching on controversies is a great way to attract readers to come to your site because many of them can’t resist defending their opinions. For example, I’m a huge fan of Game of Thrones and if I find a website talking bad about my favourite characters maybe like “Robb Stark has no balls”, I would get upset and try to defend my favourite character. Similarly, you can do things like this for any website niche as well. Take weight loss for example, Atkins diet plan is one of the successful diet plans around and has many supporters with testimonials from real people (Even my mum and sister uses Atkins). However if someone were to write something like “Atkins Diet is Not Advisable, look at these Side Effects!” wouldn’t you feel compelled to write a comment to defend Atkins? Writing controversial posts are great and it helps encourage us to write out our thoughts more instead of keeping it all inside so do have a go at it, you’d be surprised at the results! Traffic Hack #5 – Join an online business community! That’s an online business community mind you, not just any simple internet marketing group like the ones that you see on Facebook which are full of spam. Wealthy Affiliate is the best online business classroom to date which I would recommend anyone to join because not only does it provide you with quality education, you will also have a keyword tool, a high-performance free website builder, and a great community of people just as enthusiastic as you! 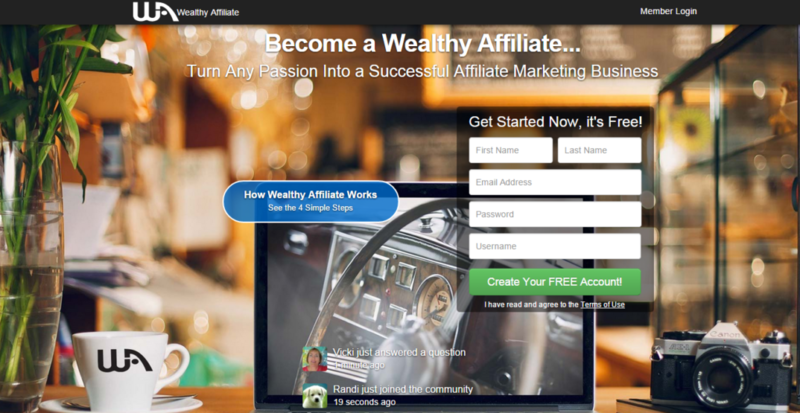 As an online business course, Wealthy Affiliate teaches the members how to make money online through Affiliate Marketing which is the simplest way to monetize any blogs or websites. So because of that, you will learn how to boost user experience (UX), how to write compelling articles, as well as driving traffic through your website by getting you site on the first page of Google. 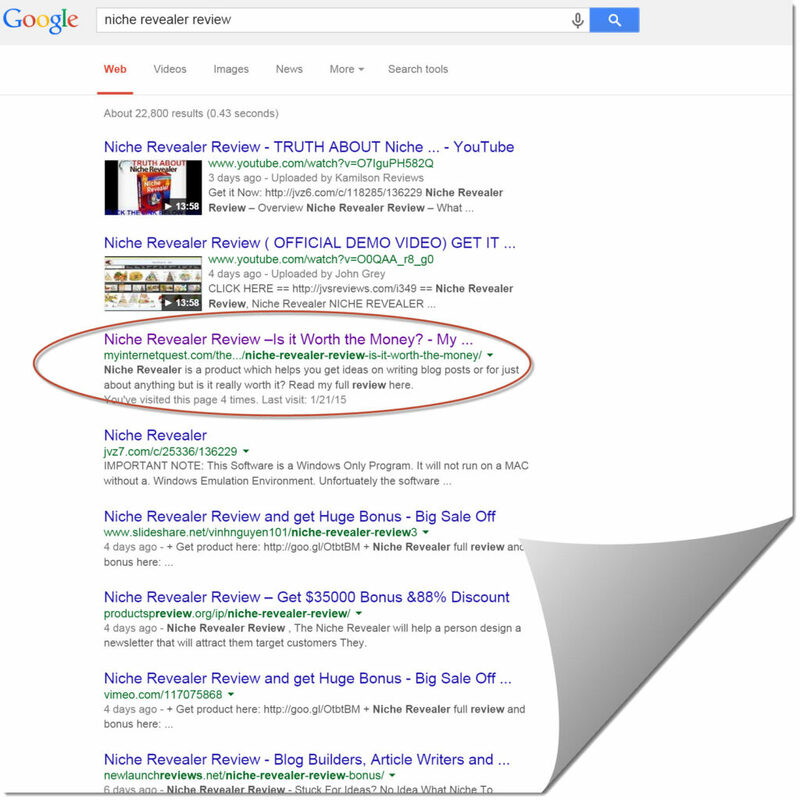 Using the knowledge I learned at Wealthy Affiliate, I managed to get my blog posts on the first page of Google and actually this is the best way for your website to earn traffic because once it’s up there, it will stay there for many months to come which means endless traffic. Driving traffic to your website is fun as there are various ways on how to achieve that which is pretty fun. Although the best way to get traffic is SEO, learning alternative methods for traffic generation like forum talks and guest commenting is still needed in order to multiply your overall website traffic. If you’re interested in learning more about generating traffic through SEO, check out my #1 recommended program here. Thanks for reading, don’t forget to drop your comments below as I’ll be more than happy to reply. Linking your new post with your old ancient one, I agree with that completely as I saw QuickSprout mentioning something like that too few weeks ago. Thanks for your feedback Rosalinda! I actually have nothing to do with this blog post of yours Riaz but I was compelled to comment because of the major discussion y’all have around here. I think this is by far the most commented article you’ve ever written, congrats! Long tail keywords and old posts really clicked with me, thanks man! I’ve always been afraid of creating controversies but since my site isn’t getting any readers at all, I guess there’s no harm in trying eh? Some traffic is always better than none Leonard, good luck! Game of thrones is hot right now and seeing Hodor there will grab the attention of many readers lol. Including me. Glad you find it helpful Charlene! Thanks Darren! I guess I’ve been watching too much of Game of Thrones eh? Hey Riaz this is a great post! I absolutely love how easy you made SEO sound for beginners like us, do keep writing more posts like this! This is by far one of the best write-ups on SEO on the web, Riaz. So detailed, thanks for spending you time sharing these! They are the number one search engine globally so they can do anything they want, Mr Cross. It’s up to the little people like you and me to try to keep up if we want out businesses to succeed. Traffic hacks for Hodor lol, gotta love that! It is catchy isn’t it? Thanks for dropping by Sandy! Always a pleasure, Darren. Thanks for dropping by, all the best to your site in ranking! A lot of people tell people what to do instead of telling them. 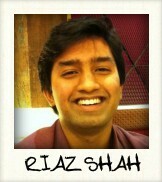 But you tell us what to do AND show us how to do it which is why i’m loving your blog Riaz! Seeing how you ranked your blog posts so easily gives me hope. Thanks fo that Eunice, I guess I’m more of a shower rather than a teller, I’m not a good write after all. Glad you find my article helpful, thanks for dropping by! I likes to touching the controversial topic, that is gud. I know that will really attract people to come coz they want to stand by somethiung even tho they kno they wrong. Yes, controversies are great in arousing some tension and traffic don;t you think? Thanks for dropping by. Wow no wonder I’ve never had traffic for some time now! Brilliant blog post, Riaz I actually find this very helpful. I agree that website blogs are a great way to drive traffic but hesitated because it looks like a lot of work. Thanks for sharing this, keep up the good work! I didn’t know that linking my new posts with the old forgotten ones would be that much of a help, great info Riaz! Google is getting trickier every year. No worries Mr Preston, I actually learned that from consulting with Quicksprout and linking your posts can greatly benefit your ranking. Have a nice day Sir!